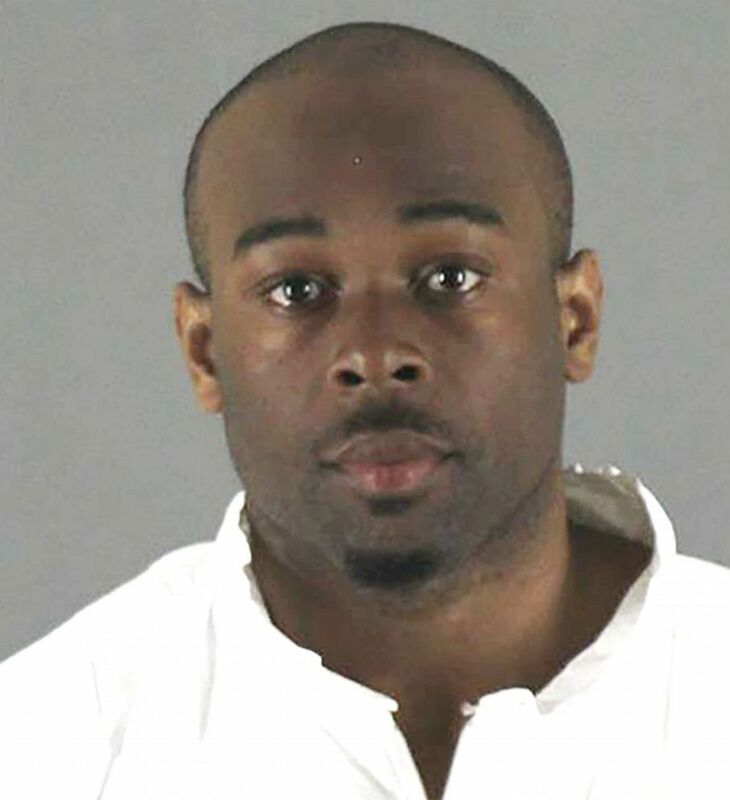 Police do not believe there is a relationship between the suspect and the child. 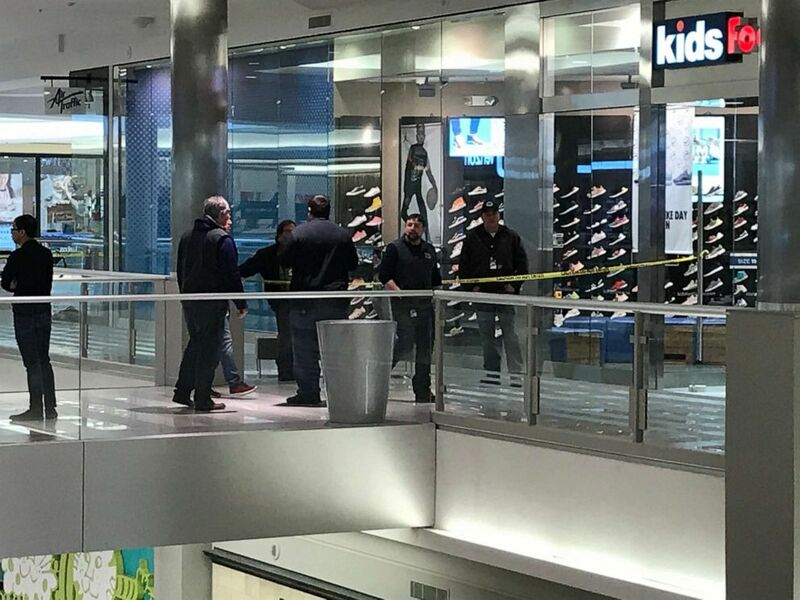 A 5-year-old suffered "significant injuries" after falling from the third floor of the famed Mall of America in Minnesota and may have been thrown or pushed, according to police, who cited witnesses. 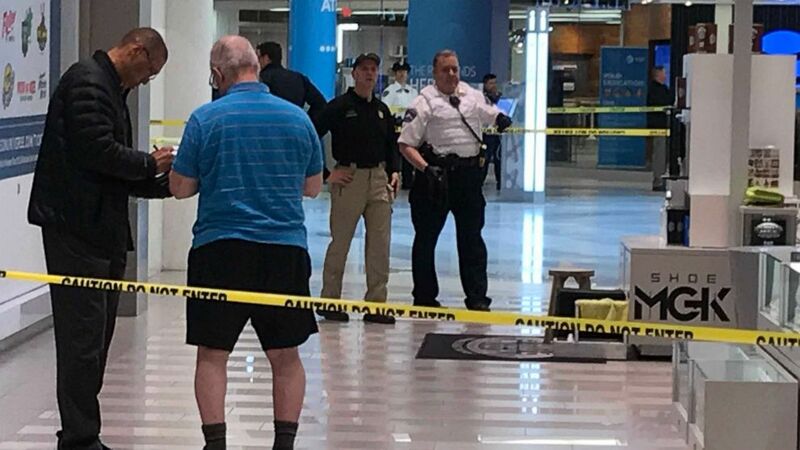 "This was a senseless act and words cannot truly express our profound shock and sadness," the Mall of America said in a statement. "Our immediate and only concern is for the well-being of the family and the child, as well as for any individuals who may have witnessed the incident. We have counseling services available for anyone who may need assistance," the statement continues. The statement noted that the mall will "provide our full cooperation" with the ongoing investigation.